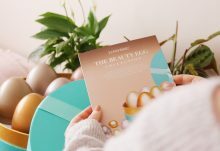 To celebrate the most decadent and luxurious time of the year, Birchbox have teamed up with the acclaimed British fashion designer, Matthew Williamson, for a very special box this month – how exciting! The box has been themed around ‘Life’s Little Treasures‘ to help you enjoy a cosy pamper at home and to get you in the mood for your favourite Christmas parties, giving you the best of both worlds over the festive season. 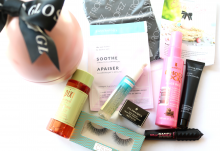 Are you ready to set your eyes on the most beautiful beauty box of them all?! 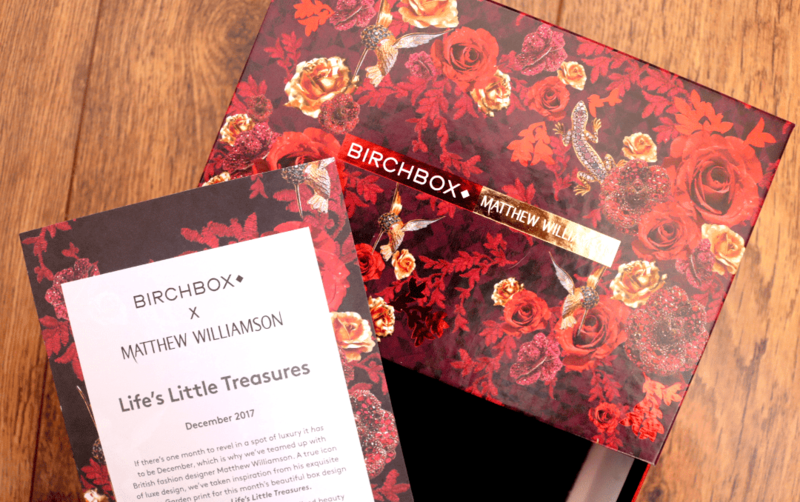 Birchbox have taken inspiration from Matthew Williamson’s exquisite Treasure Garden print to perfectly compliment this month’s theme and I absolutely love it. This is definitely a box that will be reused to store some of my little bits and bobs in on my vanity! It wouldn’t be a luxury Christmas box without a stunning red lip product and this full-size Vibrant Matte Lipstick from LOC ticks all of the right boxes. Described as a ‘punchy cranberry’ shade, it feels comfortable on the lips (always a bonus with matte products) and is very flattering on. I imagine lots of different skin tones will look good wearing this! How beautiful is the packaging of this foaming shower gel? I’ve used this before from Rituals but in a different scent, so I’m looking forward to trying this one out. Infused with Sweet Almond Oil and fragrant Indian Rose, this shower gel provides a new and different luxury experience in your bathroom, delivering a heavenly skin-softening clean. 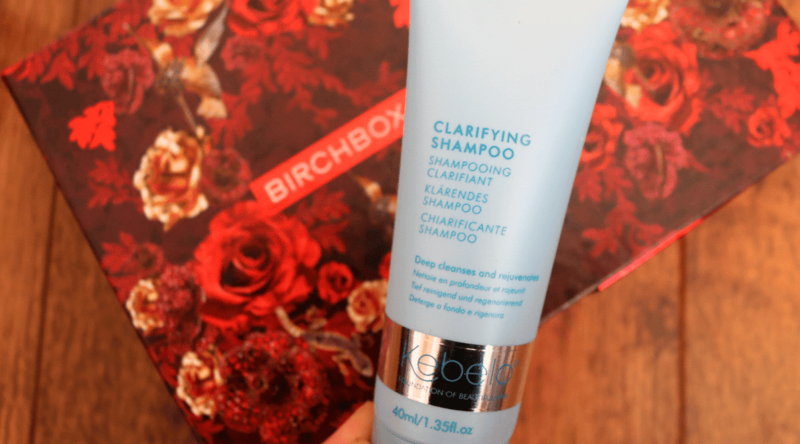 I haven’t heard of this haircare brand before, but I try to use a clarifying shampoo once a week to get rid of any product build-up from styling products, so this looks promising and is a good size to test out. Designed to be used just once or twice a month, it sweeps away build-up and purifies the scalp for a deep down clean that leaves hair feeling restored and looking shiny. 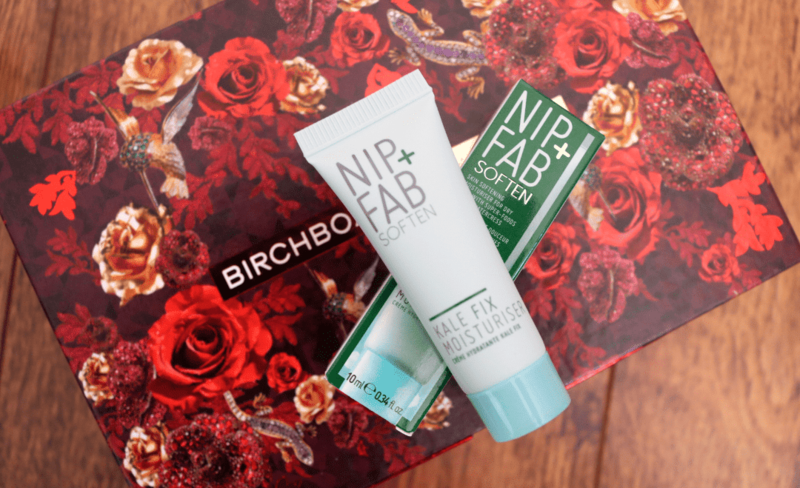 Next up we have a travel size facial moisturiser from Nip + Fab. This is their bestselling Kale Fix Moisturiser which contains a superfood blend of Kale, Watercress, Aloe Vera and Almond Oil to give your skin a healthy burst of vitamins, whilst hydrating and soothing at the same time. Sounds perfect for this time of the year! To complete this month’s Birchbox contents, there’s a fantastic full-size Angled Blender Brush from one of my favourite makeup brush brands, Spectrum Collections. This brush has cruelty-free synthetic bristles and feels incredibly soft. The angled head means that it’s perfect for nailing a quick and easy smokey eye to make your Christmas party prep even faster. Brilliant! December's Birchbox is my favourite Christmas box of all the beauty boxes that I've received so far this month and I absolutely love the Matthew Williamson print! Rating: 3.5/5. From 30 votes.